Redheaded orphan Anne Shirley longs for a real home, somewhere she can truly belong. When she arrives at the Green Gables house on Prince Edward Island, it's everything she ever imagined—but to stay, she'll first have to convince siblings Matthew and Marilla Cuthbert to adopt her. 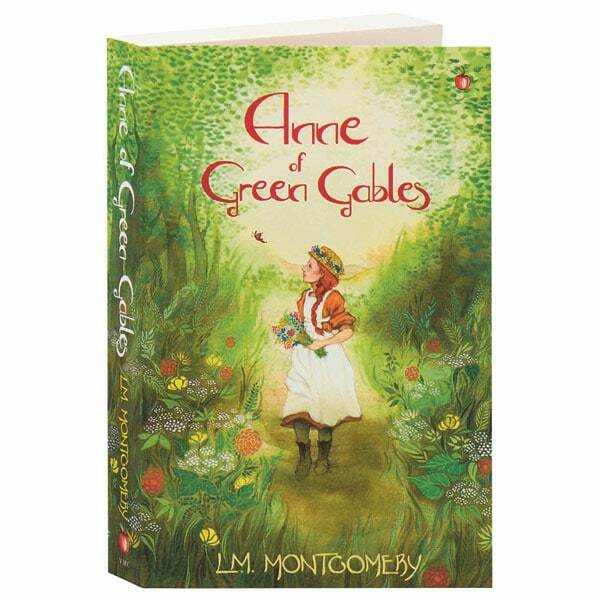 Through Anne's eyes, the ordinary world becomes magical and life an adventure, but she will have many real-life difficulties to surmount. Creating one of the most vivid settings in children's literature, L.M. Montgomery's beloved 1908 novel for readers 9 to 12 sparked five sequels and inspired numerous film and television adaptations, most notably the 1985 miniseries starring Megan Follows, Colleen Dewhurst, and Richard Farnsworth.